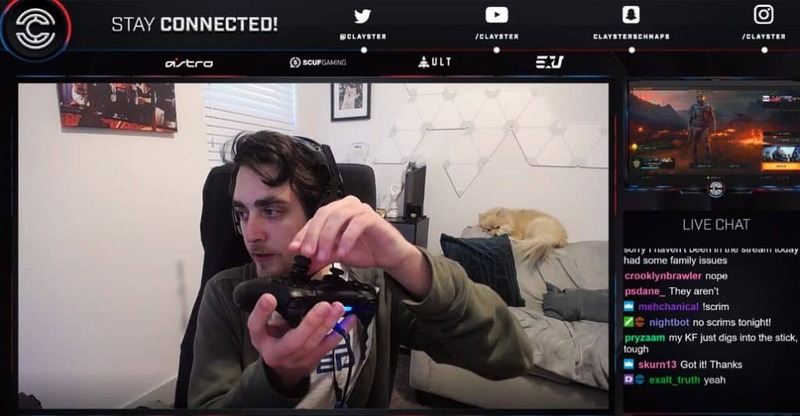 Clayster was streaming Call of Duty Blackout when one viewer was in need of help. Stopping what he was doing, James Eubanks turned to the chatroom to read the gamers question and gave him tips on how to fix his issue. James Eubanks who goes by his CoD competitive name “Clayster” is one of the most popular Call of Duty esports players around. A whole book could be written about his accomplishments throughout the years. 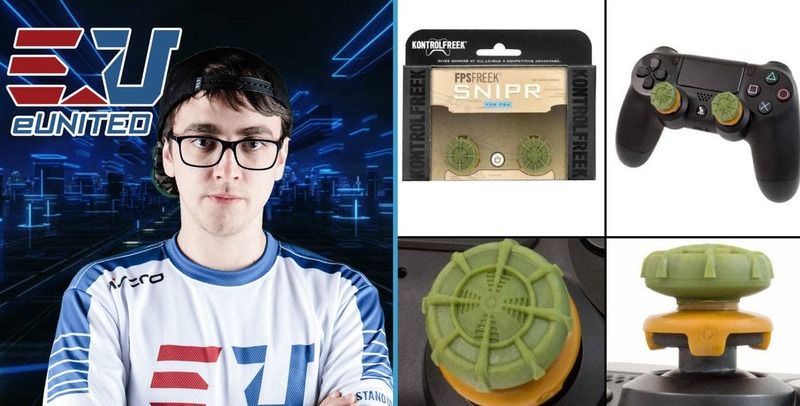 Being one of the youngest players to hit the scene by proving his skills back in 2007, Clayster has made his mark in the world of esports. On top of his impressive achivements, there’s the person, James Eubanks. He’s one of the most-liked Call of Duty players not because of how how good he is, but because he shows a human element more often than not. When he does his daily streams, Clayster is always down to earth, and engaging with his viewers to make sure everyone’s having a good time. On top of that, he’s very active in the CoD community. 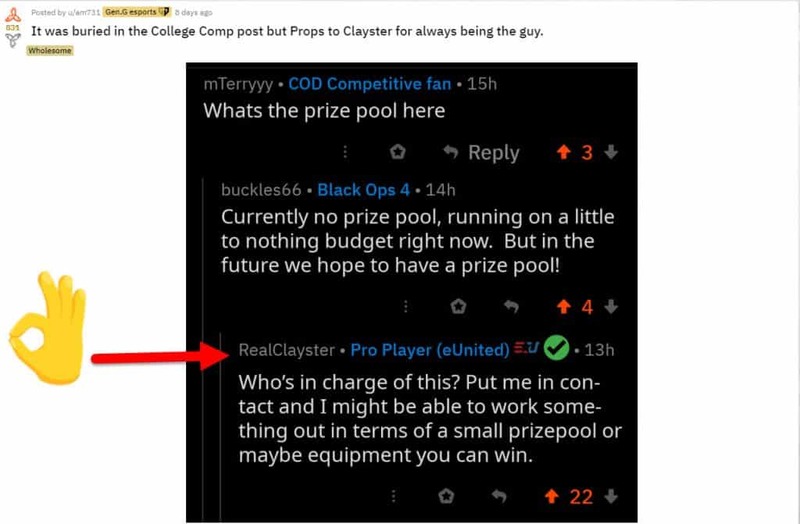 For example, one Reddit user in r/CoDCompetitive pulled out an old post that he found in the “College Comp” of James Eubanks helping out a student who was organizing a small CoD competitive. “Who’s in charge of this? Put me in contact and I might b able to work something out in terms of a small prizepool or maybe equipment you can win”. Did Clay need to do this? No, he didn’t need to do anything. Better than the need to do something, Clayster “wanted” to help out because he genuinely cared. Being the professional player he is, and the schedule that playing on an esports organization requires, he still has the time to help out good causes like this. 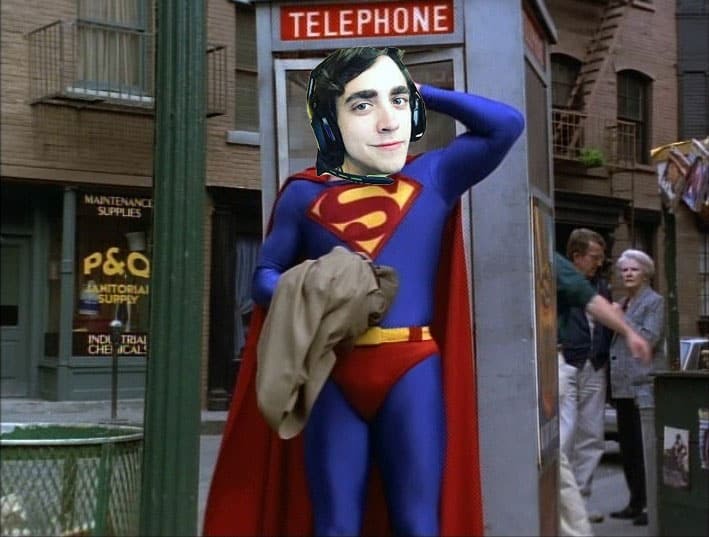 Clayster does deserve the title of Superhero. And he’s never done helping out a fellow gamer. During one of Clayster’s recent streams, a viewer in the chatroom wrote that he needed help with something. He said, “my KF just digs into the stick, tough“. Clayster read the message and showed his controller. It’s always great to get tips and advice from the pros because they’ve seen and been through it all. Although this might not have been a common problem within the gaming community, it goes to show how much knowledge players like Clay have that they can answer any question like this. The CWL Pro League 2019 Season will start tomorrow. 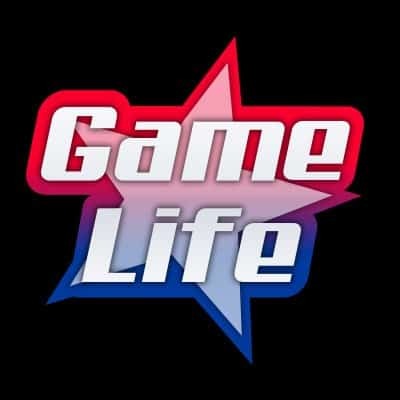 Make sure to catch the live action on Call of Duty Twitch.